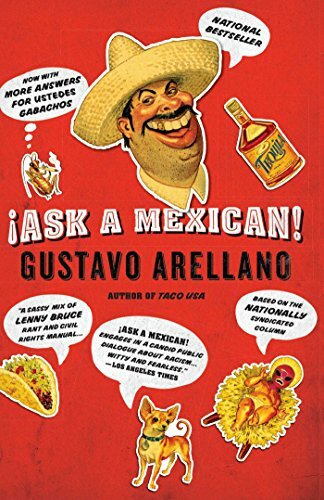 Does Gustavo enable racism against Mexican stereotypes? What role does satire have in taking down evil power structures? Two Words. Gustavo Arellano. Boom! (ok, that's three). But, really, stop what you are doing and listen to this show. I'm not kidding. Driving? Pull over. Breastfeeding? Get a pacifier. Just sitting and looking at the computer screen because some link brought you here? Stop reading this and listen to the show. Gustavo is a dude I've been reading for a decade and am super stoked he joined us for today's show. You know the old adage: If every Virtue in the Wasteland Show is amazing, then none of them are. Ok, so I won't tell you which ones aren't amazing, and maybe I overplayed my hand when I told you to listen to one or two. Sorry. We have tossed shows that sucked. We try to give you a hot and fresh pod every week (3 1/2 years of never missing a week). We promise you will always get your money's worth. But are some suboptimal? Maybe like 4. Is this one? Nope. It is amazing, for reals. We should charge for this show. It's that good. And not because we host the hell out of it. 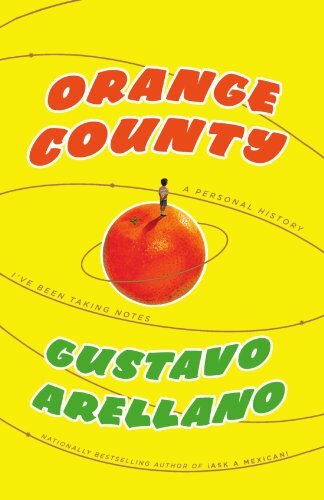 It's because our guest is the phenomenal Gustavo Arellano. You might know him from the "Ask A Mexican" syndicated column. Or maybe from the Huffington Post, or the Guardian, Or Nightline or Good Morning America or the Colbert Report. Seriously, we are punching above our weight here. SO many links. First, buy the books. 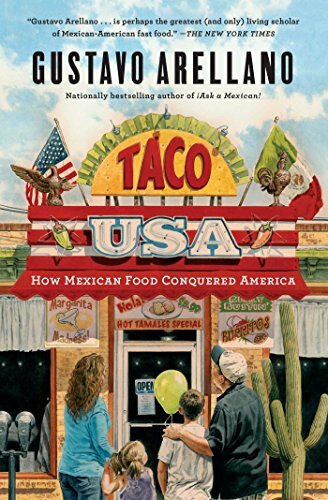 I cannot get enough of Orange County: A Personal History and Jeff can't get enough of Taco USA: How Mexican Food Conquered America. Then check out his website. Then read his articles. You don't have to be from Orange County, or be a Mexican, or even like us to dig this show. Come for Gustavo, and you'll leave happy. The OC Weekly. Even if you aren't from here.